*** Winners, please contact me -with your email address/home addresses so I can send out your items right away! ( betsy@betsy jo photography.com) –If I don’t hear from the winner(s) within one week from today, I will pick a new one. 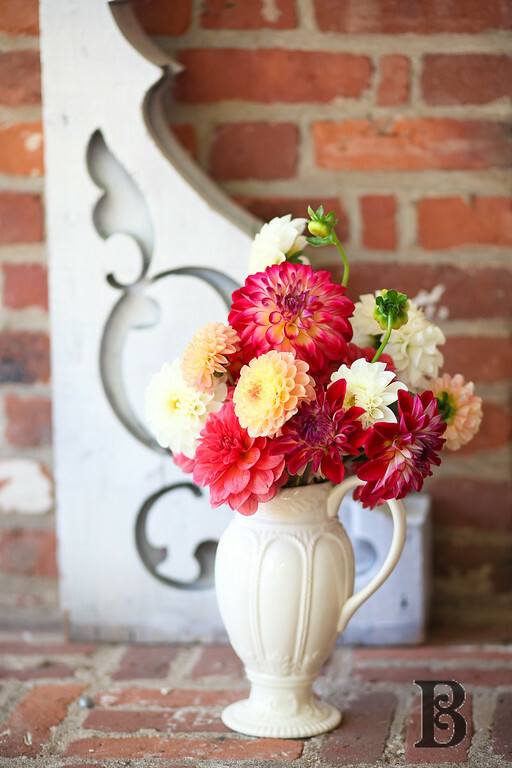 Here are a few dahlias for you to enjoy on this grey Connecticut day… Lately, I’ve been cutting as many flowers as I can and setting up little bouquets in our sun room. I take pictures so I can look back in the winter and have proof to remind myself that summer eventually returns… So, is anyone else hanging on for dear life, trying to gather the last vestiges of autumn? Donna - I still have (or had) some flowers which I had hoped to pick tomorrow to replace the dead ones on my table but I guess that’s not going to happen. I won’t mention why!! Betsy Jo - Oh, Donna, I am right there with you… Not what I was planning on for my last few dahlias this morning! Mary C. Nasser - What an amazing giveaway! Wish I had found your blog sooner. I am such a huge fan of your Etsy shop work!